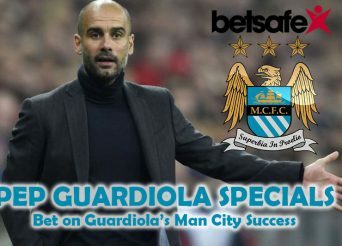 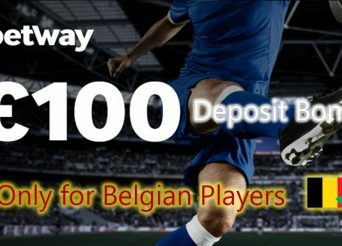 Grab up to £25 with Betsafe Welcome Bonus! 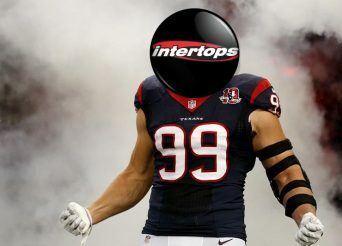 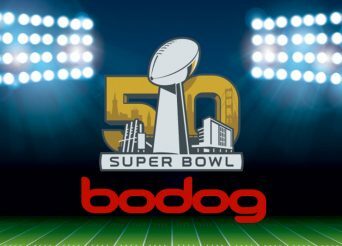 Big Super Bowl Odds at Bodog! 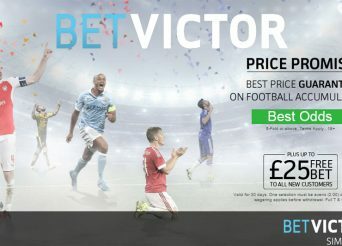 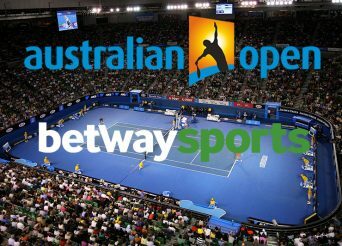 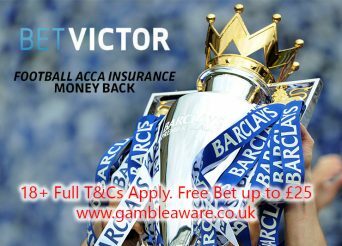 BetVictor First Free Bet Gives out up to £50!